Pays de la Loire, located in western France, is dissected east to west by the Loire River. In fact, its name literally translates into "Lands of the Loire River." 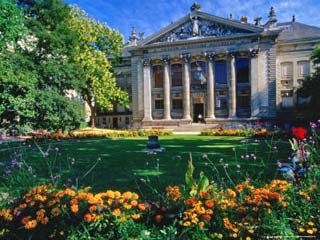 The port city of Nantes, the capital of the region, is the sixth largest city in France. It was once described by Time Magazine as "The most livable city in all of Europe." The city of Le Mans has hosted the renown "24 Hours of Le Mans" sports car race since 1923.